Chances are, if you have been harmed physically or financially, I can help. I do not represent someone if I do not feel like I can truly help them. While I do not take cases out of my experienced practice area, if you have a personal injury or a financial dispute, it is likely that I have experience in handling your type of case. I will be the first person to tell you if I am not the best attorney for you. And, if that is the case, I will also be the first person to point you in the right direction and give you a strong recommendation for a lawyer who is better equipped to help you. After a serious accident, the only thing you should be worried about is healing from your wounds and getting on with your life. Unfortunately, victims often have to deal with overwhelming emotional and financial stress that prevents them from getting better. With medical bills piling up, victims cannot go back to work, and insurance companies often offer small sums that won’t begin to cover the damage. Many victims even forgo seeking legal and medical help they desperately need, simply because they’re not sure they will be able to afford it. When these things happen, it’s time to let our experienced legal team go to work for you. 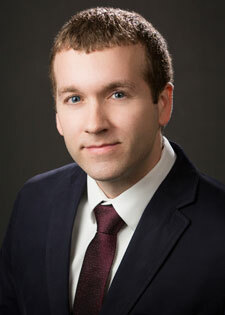 Attorney Jared Williams has built his practice exclusively to help personal injury victims in South Carolina. We do not dabble in several areas of the law to increase our caseload. The Law Office of Jared C. Williams, LLC, is devoted to injury clients, handling various types of accident cases with our years of experience in personal injury law. From the moment you call, we make it clear that this is your case, and we are working for you. 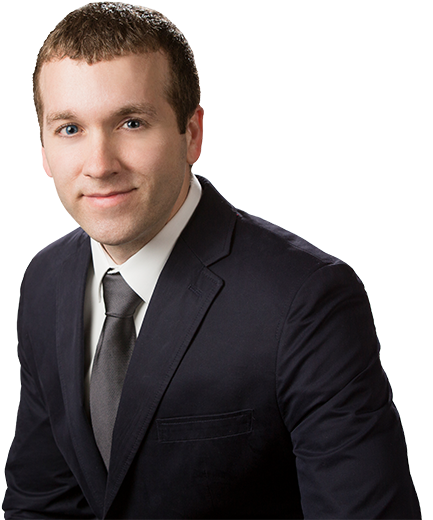 During your free initial consultation, attorney Jared Williams will listen to the facts of your case and answer any and all questions you may have. The next step is to lay out the legal process, letting you know what to expect from your case. As we take on your case, we provide open communication throughout the process, giving you constant updates and information on the status of your injury case. Best of all, we are paid on a contingency fee basis, meaning you only pay for our services after we win your case. Call 843-494-5033 today to find out how we can help. Auto Accidents. Insurance companies won’t wait until you have recovered from an auto accident to begin building a case against you. We assist victims of car, motorcycle, pedestrian, and bike crashes get the coverage they deserve, and if we handle your auto injury claim, we can assist you with your property damage claim for no extra charge. 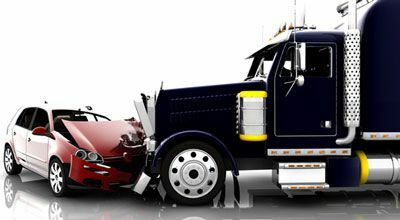 If you have had a collision with an 18-wheeler, it is vital you speak with us as soon as possible to prevent evidence spoliation and protect your truck accident case. Defective Products. Consumers interact with hundreds of products every day without considering whether or not they are safe to use. 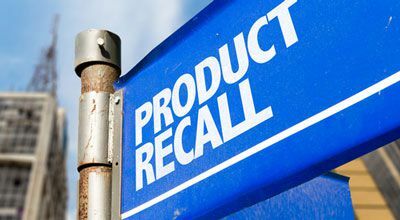 The reality is that many people never think twice about a household product malfunctioning—until one does. We can help you get compensation for injuries caused by defective household products, automotive products (including tires, airbags, and seat belts), medical devices, and more. Medical Malpractice. We rely on doctors and nurses to provide top-quality care when we need it most, but many healthcare providers fail to live up to the standards of their profession. 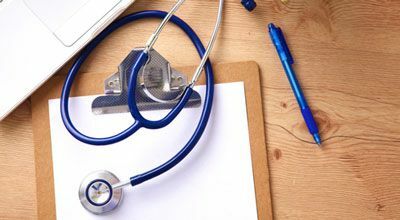 If you have suffered a surgical error, serious infection, misdiagnosis, or other injury that could have been avoided, we can investigate whether your healthcare professional was negligent. Nursing Home Abuse & Neglect. One of the hardest things a person will ever face is placing a loved one into a nursing home. As these beloved family members are often unable to care for themselves, the facility is responsible for their health and lives—a responsibility that some homes do not respect. 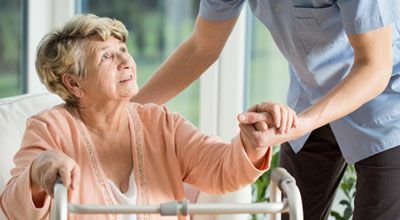 Patients may suffer physical, emotional, and financial abuse at the hands of their caretakers, while others are neglected for days, causing bedsores, drug overdoses, and serious falls. Personal Injury. 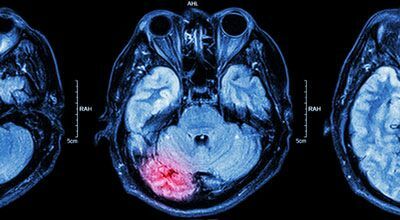 A debilitating brain injury, back injury, loss of a limb, or spinal cord injury can prevent you from living your life the way you had before the accident. Our firm can help you file a claim for a severe or paralyzing injury before the time limit to bring a case expires, and will fight to get you the maximum amount you are owed under South Carolina law. Wrongful Death. 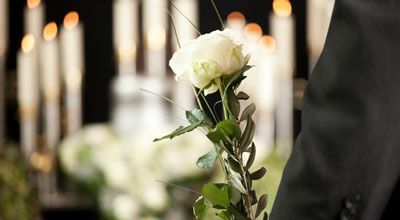 When a family member dies, survivors are put through an exhausting legal process to pay for his or her outstanding debts and funeral costs, all while they are struggling through the loss of love and support from their loved one. If your relative’s death was caused by someone else’s negligence, you are entitled to bring a wrongful death claim against the at-fault party, helping to ease the financial burden and get closure for your loved one’s loss. Workers’ Compensation. 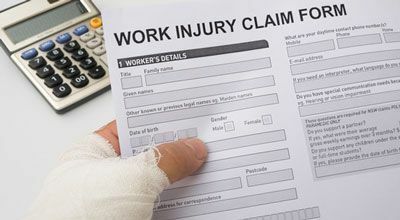 Although workers are entitled to payment for work-related injuries, the workers’ compensation process is complex, time consuming, and exhausting. We can help you get payment for your medical costs, temporary total disability, and even payments for permanent disability while you are unable to work. Premises Liability. All property owners in South Carolina are required to make their land and buildings reasonably safe for visitors. 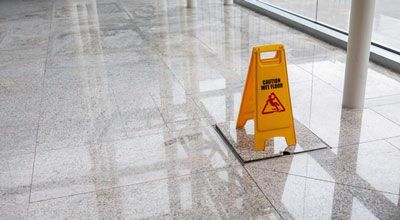 If you were hospitalized after a slip, trip, fall, or other injury on a private or commercial property, we can help you get the payment you deserve for your suffering. Why choose a smaller law firm? Size doesn't guarantee satisfaction. It's easy for a client to think he is getting lost in the corporate shuffle of a huge law firm. We like to think we can appeal to the client who wants to work closely with a dedicated counsellor—someone he can know on a first-name basis. By taking on a smaller number of cases, we are able to dedicate more time, effort, and resources to each client, and we always prepare each case as if we will be going to trial. At the Law Office of Jared C. Williams, LLC, we pride ourselves on staying available to answer our clients’ questions as the process moves forward. We return all calls in a matter of hours, and can come to you to discuss your case if it is more convenient. Contact our Charleston, South Carolina office in Mount Pleasant at 843-494-5033 today for a free consultation about your case. *Attorney’s fees will be computed prior to deducting case expenses from the gross settlement amount.